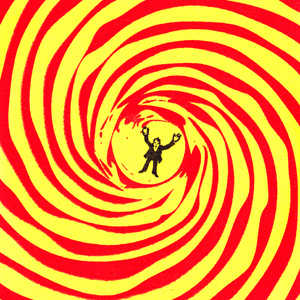 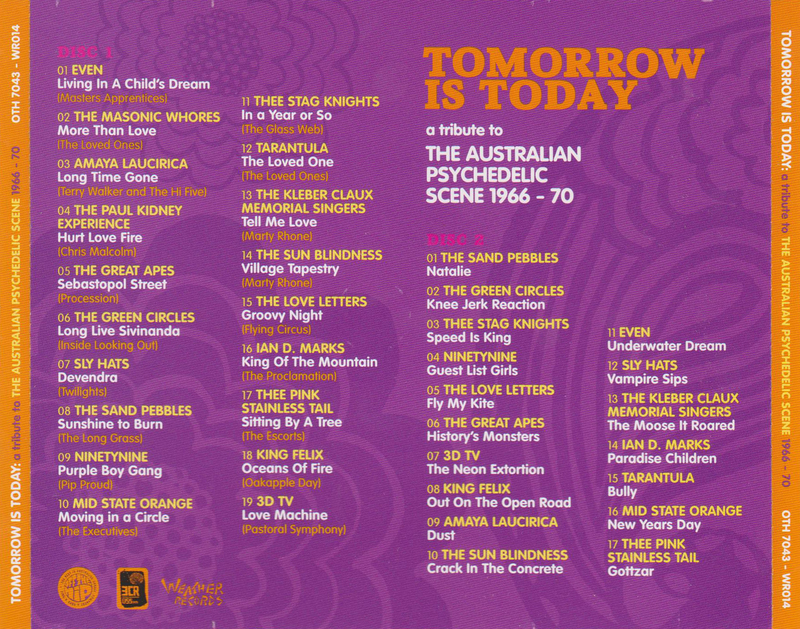 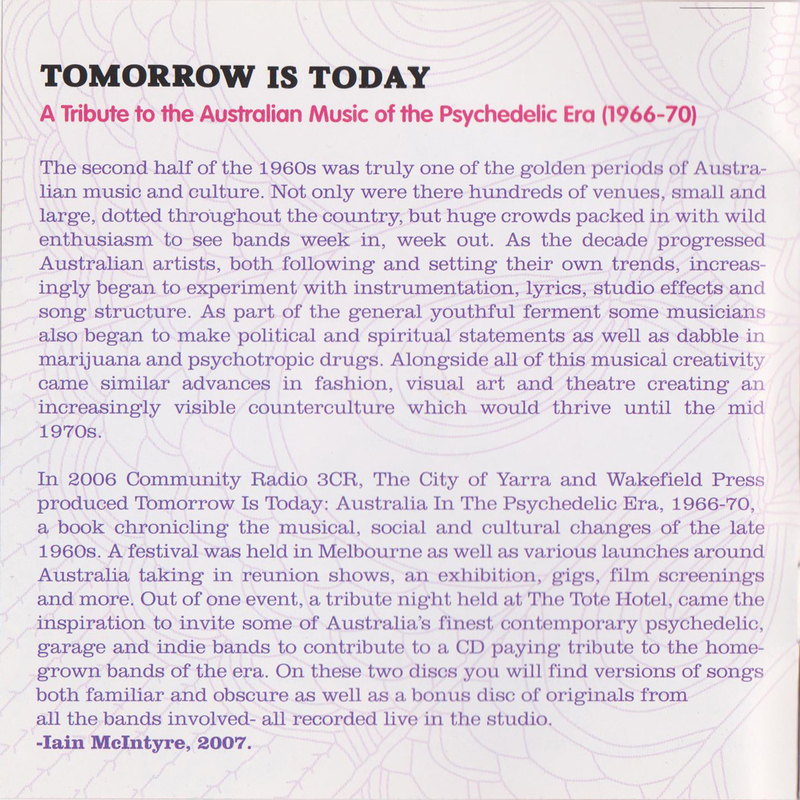 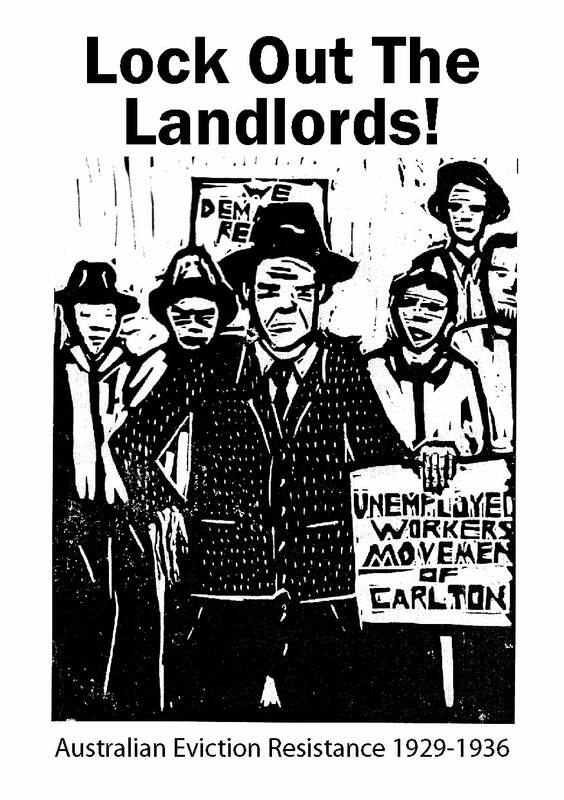 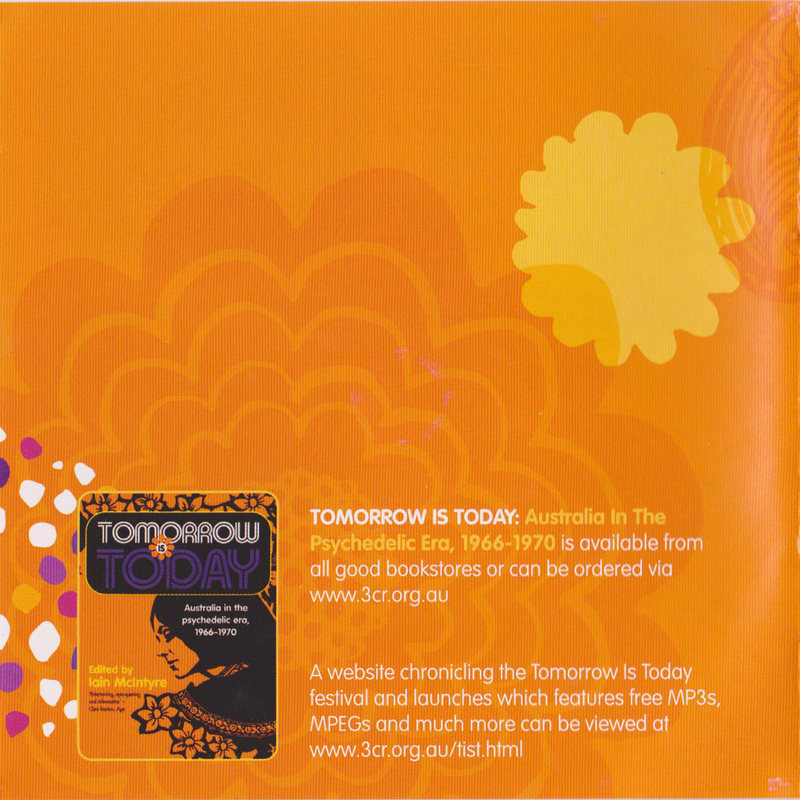 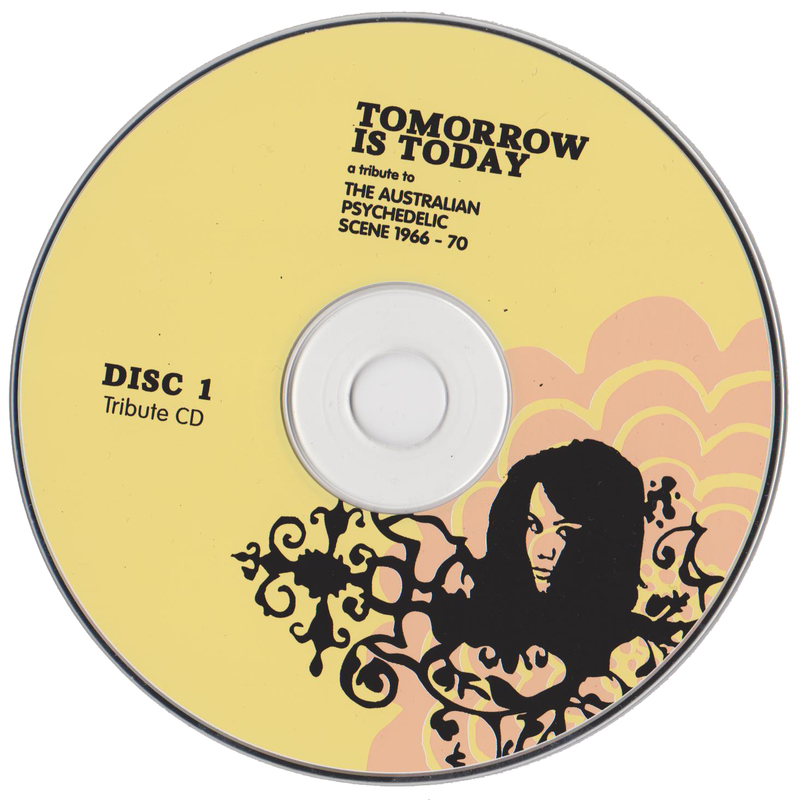 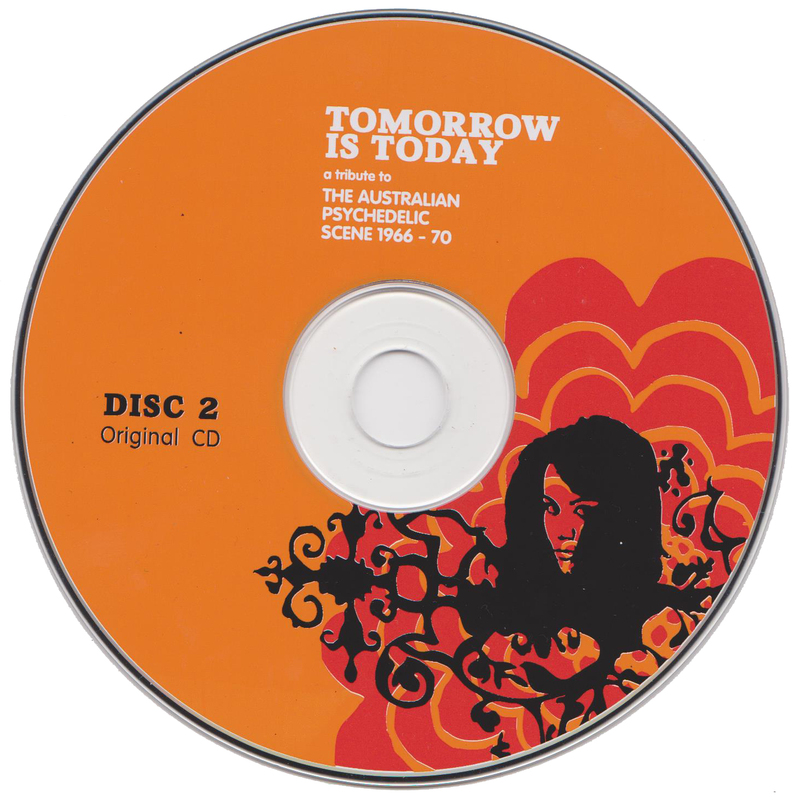 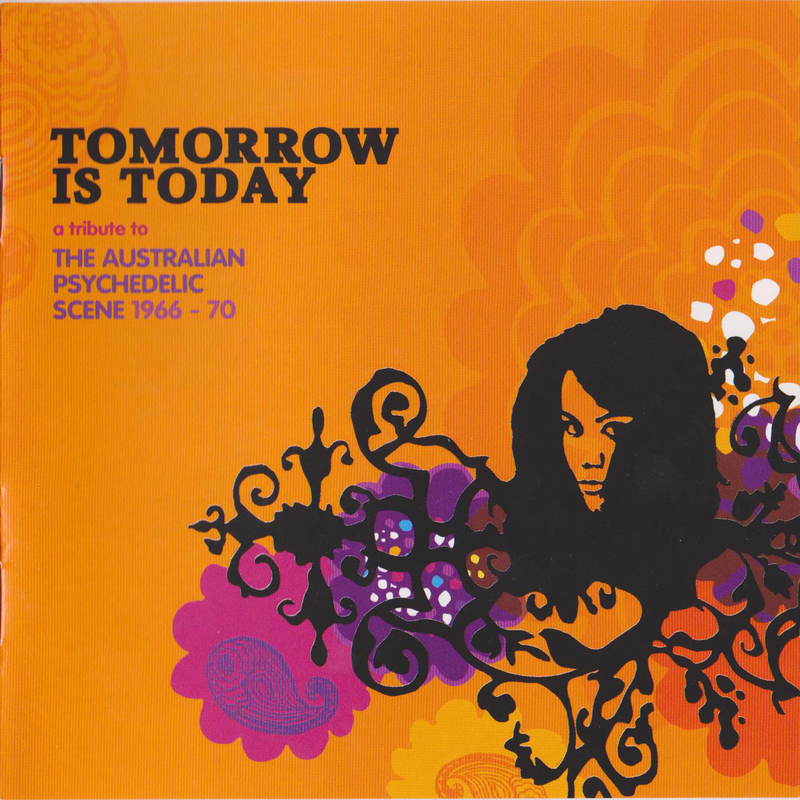 In 2006 Community Radio 3CR and Wakefield Press produced the Tomorrow Is Today: Australia In The Psychedelic Era, 1966-70 book documenting and celebrating the Australian youth culture of the late 1960s. 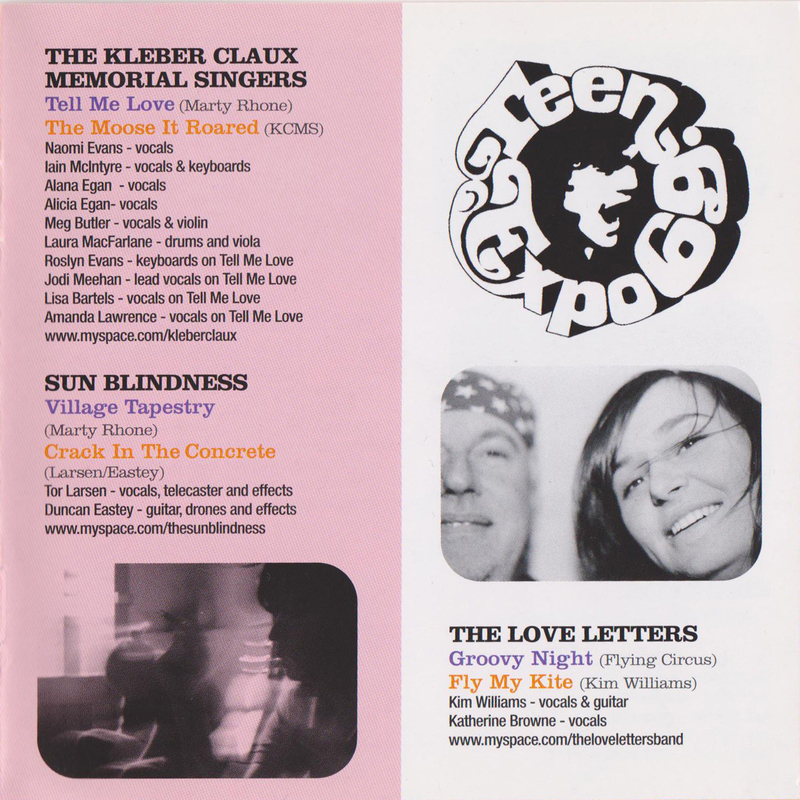 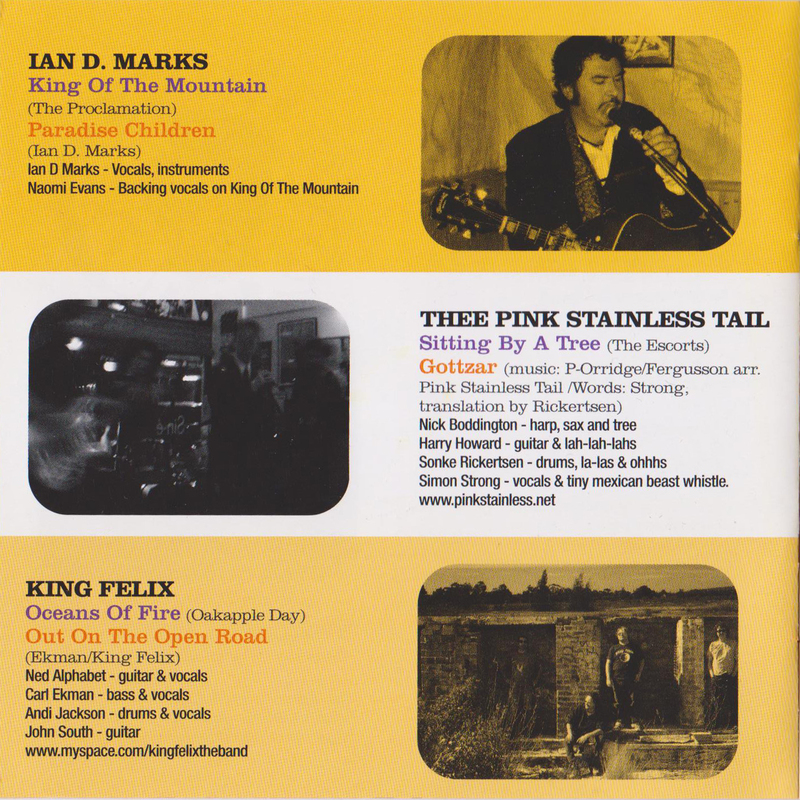 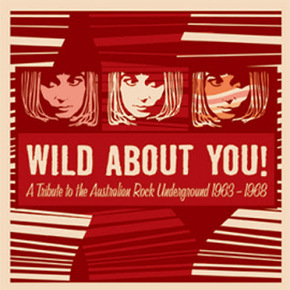 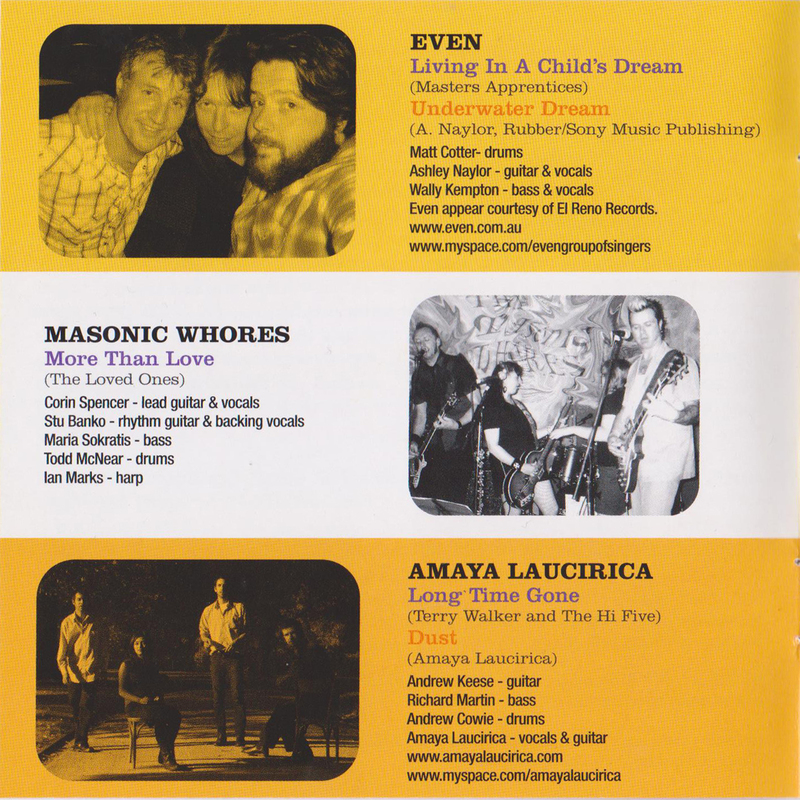 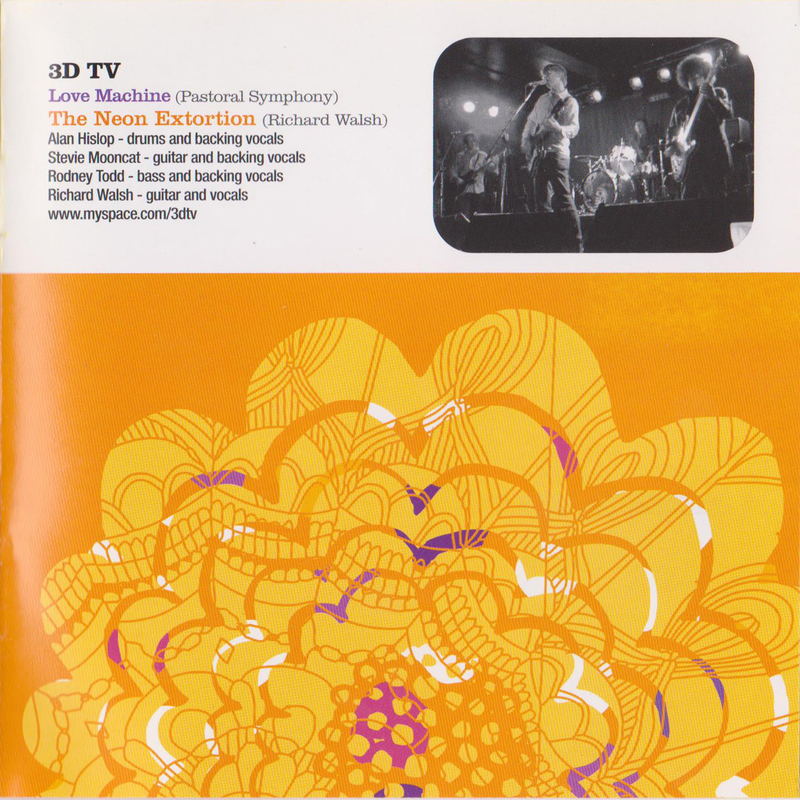 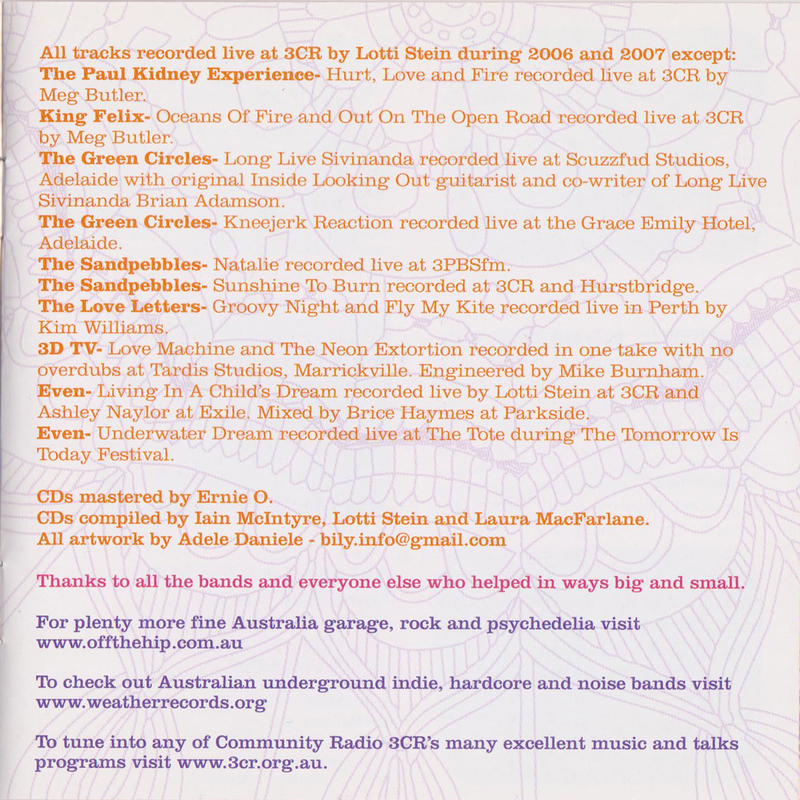 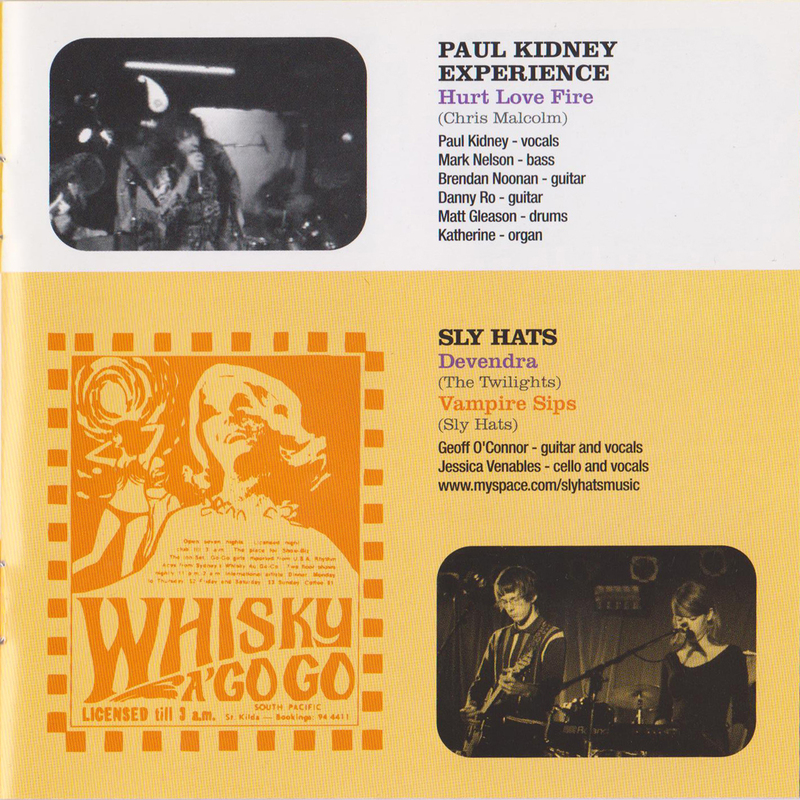 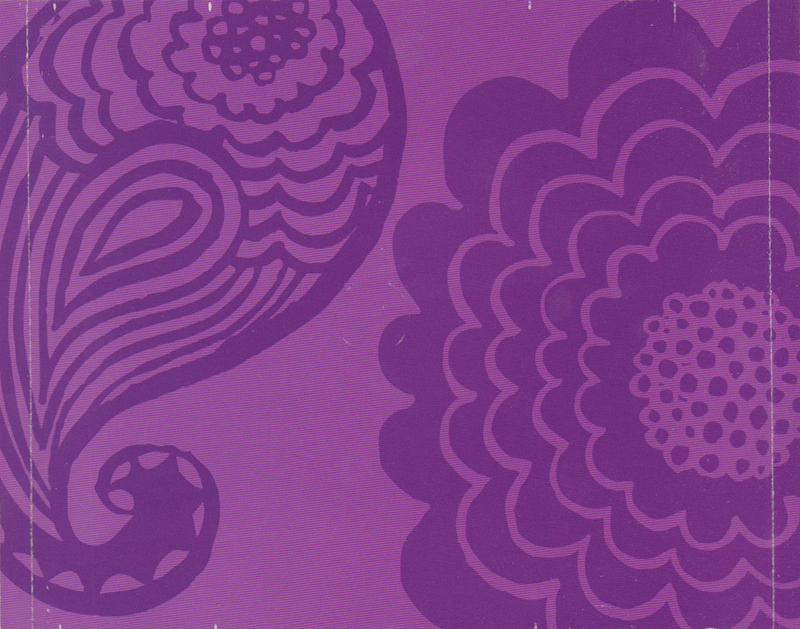 In June 2007 3CR, Weather Records and Off The Hip released a double CD featuring 19 of Australia’s finest psych, garage and indie bands covering classic songs from acts such as The Masters Apprentices, Love Ones, The Twilights and Marty Rhone. 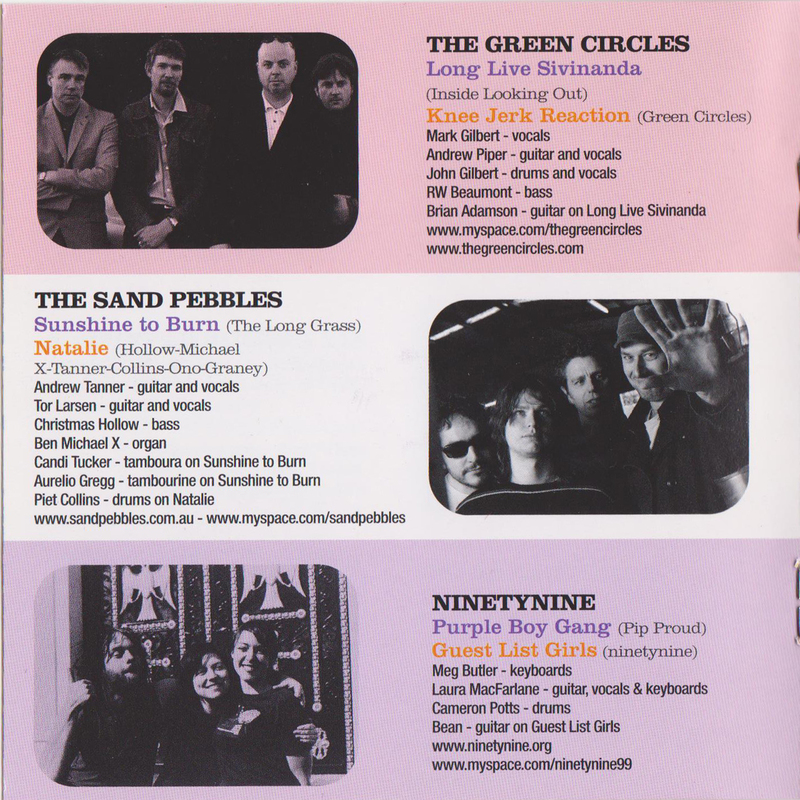 All of the tracks were recorded live, primarily at 3CR’s live-to-air studio, and a bonus disc of originals from 17 of the bands is next up. 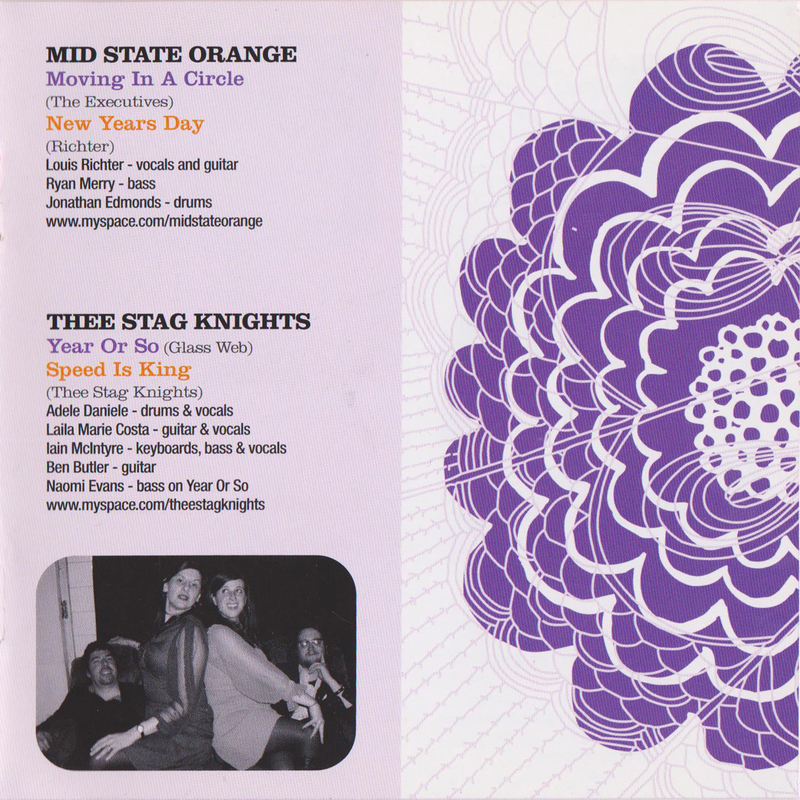 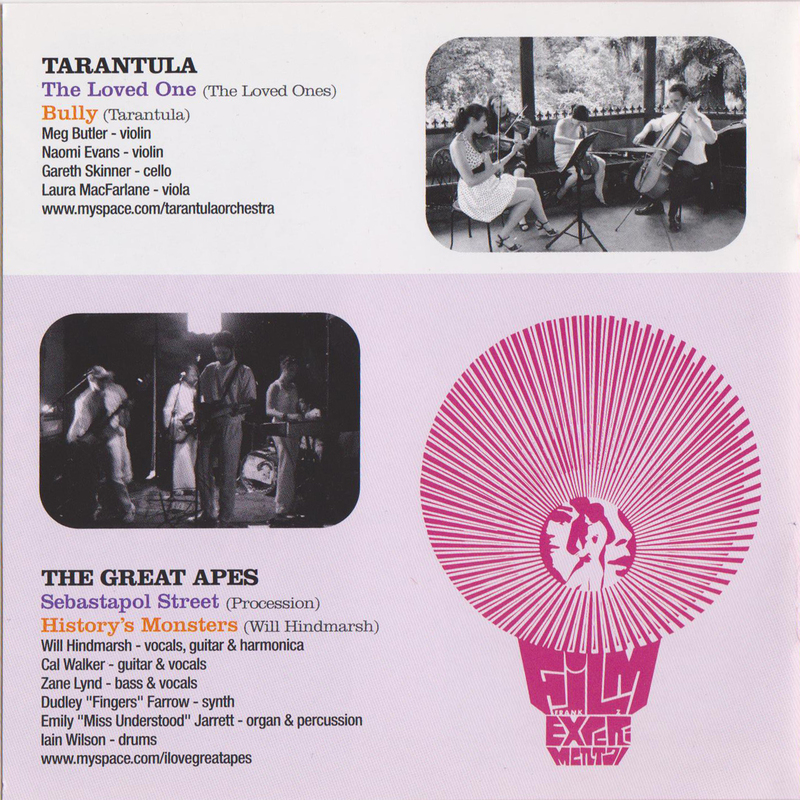 The two discs each feature tracks from Even, The Green Circles, The Sand Pebbles, ninetynine, Mid State Orange, The Masonic Whores, Amaya Laucirica, The Paul Kidney Experience, Sly Hats, Thee Stag Knights, Tarantula, The Great Apes, The Kleber Claux Memorial Singers, Sun Blindness, The Love Letters, Ian D. Marks, Thee Pink Stainless Tail, King Felix and 3D TV.